CNHTC is constantly expanding the geography of plants and production lineup. 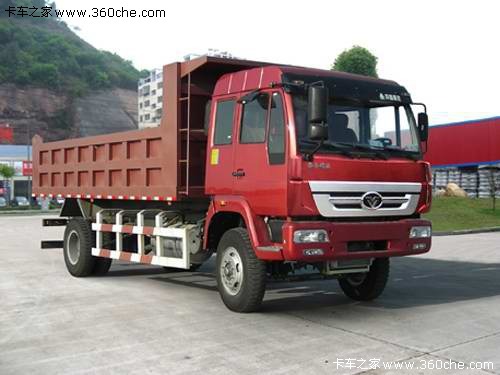 Few days ago, the concern launched production of trucks in Fujian Hercynian province, making an important step in the development of automobile industry in regions. The truck, which will be produced there, has been named 豪曼 (Ho Man) and its own logo. This is probably the copy of 黄河少帅 (Huanghe Commander) model with a new grille in a style of the updated 金王子 (Golden Prince). 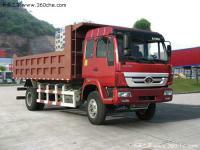 16-ton trucks will be equipped with 140-220 hp Yuchai engines.